Up to 16 hours working time from 300ml water chamber, self-deactivating on water run out. 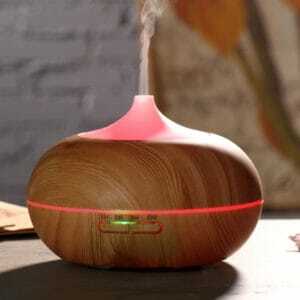 Tope of the water, add a couple of drops of Aroma Oil and you’re away! 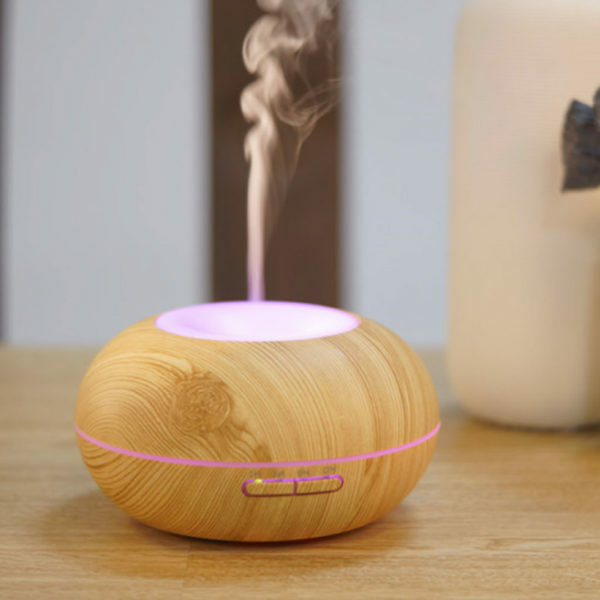 Light wood look essential essential oil diffuser – a great addition to every salon decor. Turns itself off when out of water. 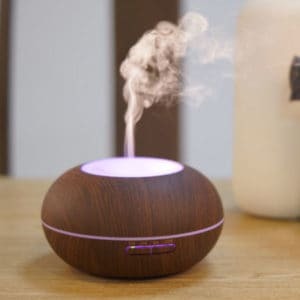 Place 130ml water and 1 drop aroma oil or 4 – 6 drops essential oil in the chamber and press the button. So easy!